You asked and we delivered: Plush travel with a Yamaha Drive: There is now a 180mm Enduro in our successful SDURO line. With their powerful Yamaha middle engine, the models offer a pure off-road feeling on all trails. 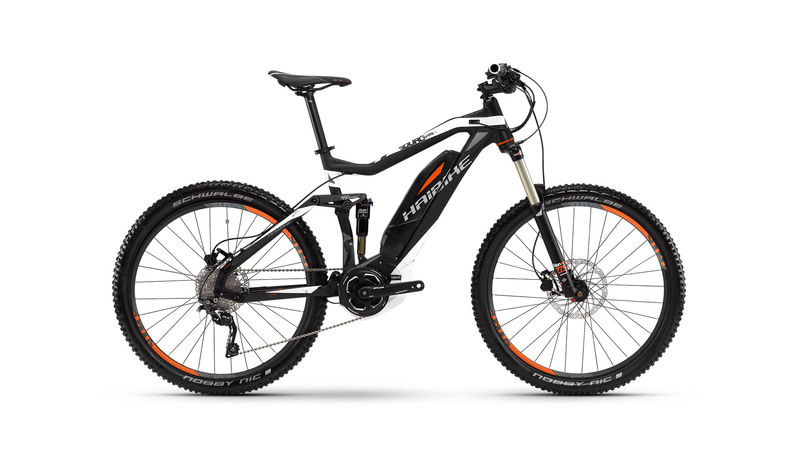 These 27.5 ePerformance bikes provide a sporty design with an unbeatable price-performance ratio.